Buy 4-AcO-DMT Online now…Available as the fumarate salt. Best Quality and Cheap!!! 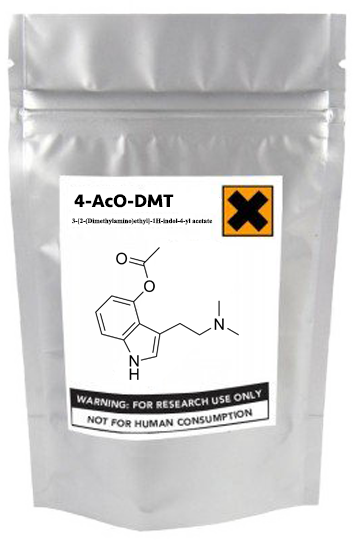 4 AcO-DMT (4-acetoxy-N,N-dimethyltryptamine) which is also known as O-Acetylpsilocin, psilacetin, and 4-acetoxy-DMT is a synthetic tryptamine. 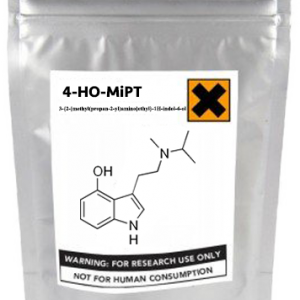 This chemical is the acetylated form of the magic mushroom alkaloid psilocin. Very little data exists about the pharmacological properties, metabolism, and toxicity of this compound so there is a unique opportunity to study its properties. We currently stock 4-Acetoxy-DMT in the form of salt for convenient research.